Ballito Microlights is on the Dolphin Coast less than 20 minutes’ drive north of Durban and only 5 minutes from the golden beaches of Ballito. King Shaka International Airport is 10 minutes south of our Airfield. The area is set amongst rolling sugar cane estates and offers excellent weather suitable for flight training all year round. Numerous accommodation options are available nearby. 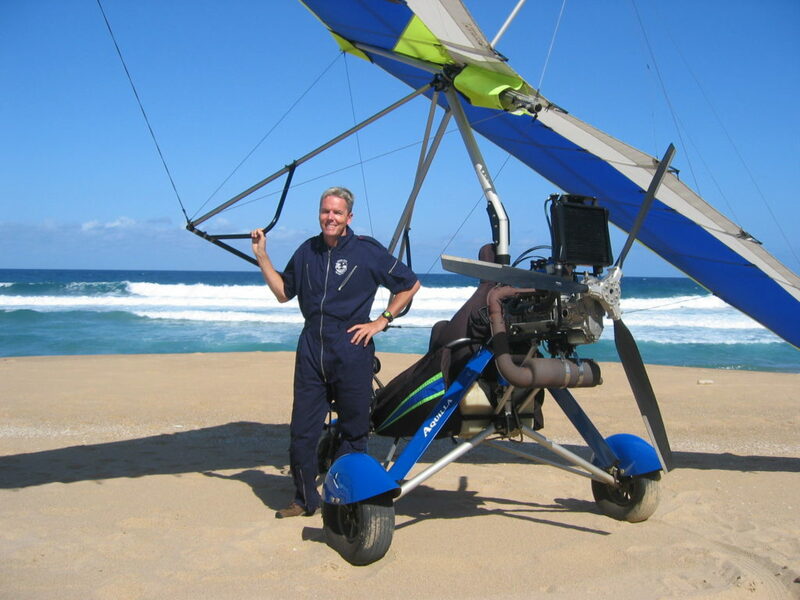 Ballito Microlight School cc is run professionally by full time A Grade instructors (Class 1), who are dedicated to providing safe and fun training in a friendly atmosphere at affordable prices. Training courses are tailor made to suit individual needs. You may prefer to train over an extended period, or enroll for an intense full time course (14-21 Days). 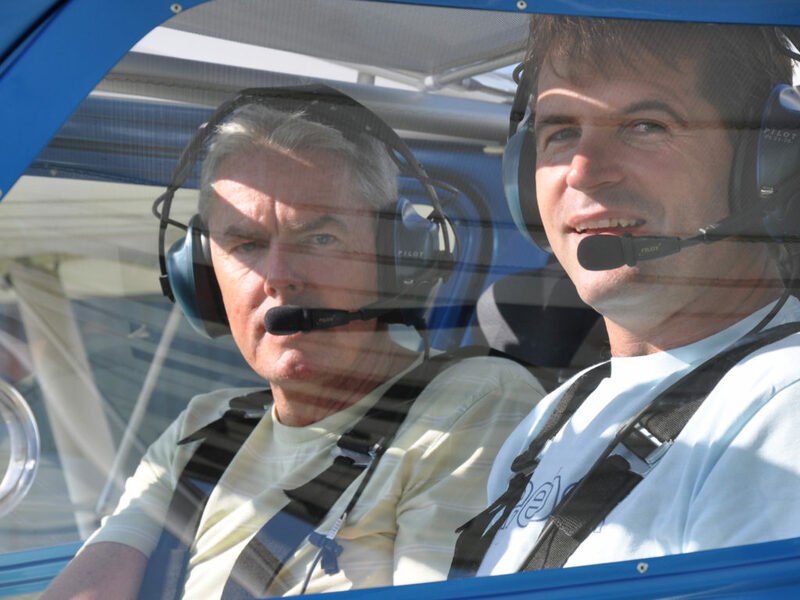 The syllabus has been formulated by the Microlight section of the Aero Club of South Africa and approved by the commissioner for Civil Aviation. Our Training courses run 7 days a week and the most advanced and modern equipment is used to ensure your safety. Our course includes all requirements by CAA, a tour of King Shaka International Air Traffic Control Centre and a visit to the largest trike manufacturer in Africa. 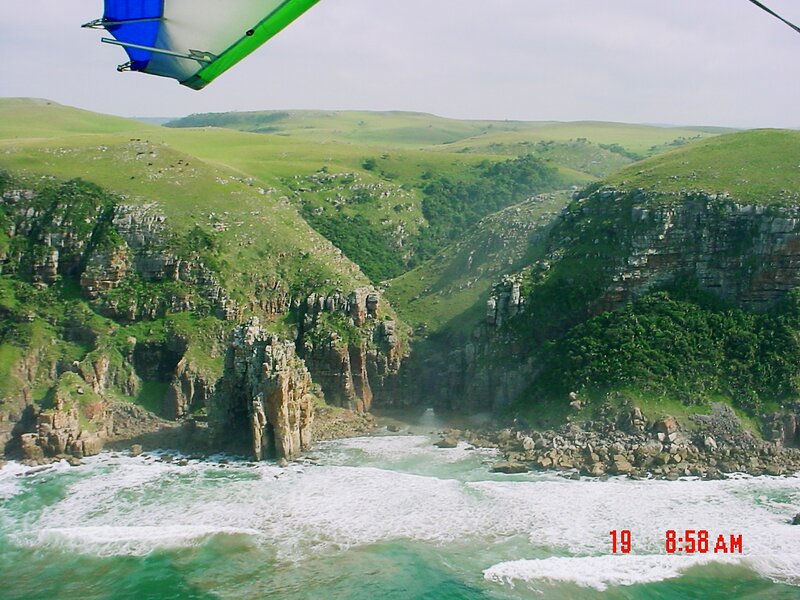 Ballito Microlights – your number one destination for microlight flights on the North Coast including: Ballito, Zimbali, Salt Rock, Chaka’s Rock and surrounding areas.